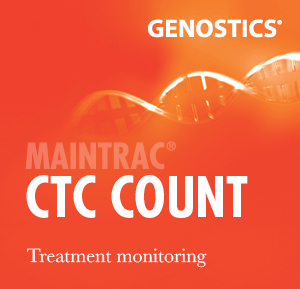 Analyse the sensitivity or resistance of a person's CTCsto chemotherapeutic agents and selected botanicals. This is achieved via in-vitro chemosensitivity testing of CTCs. Identify tumour biomarkers present on CTCs. Practitioners obtain valuable information about the genetics of an individual persons cancer, and targets for treatment that include population of the metastatic cells.